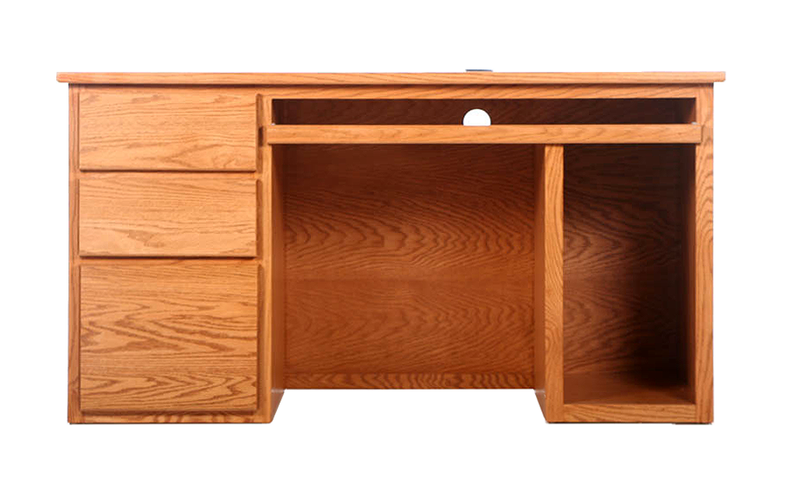 The Classic 40” Computer Desk from JenCo Furniture is a great way to add a computer workstation to your existing office group and also works great for smaller spaces. 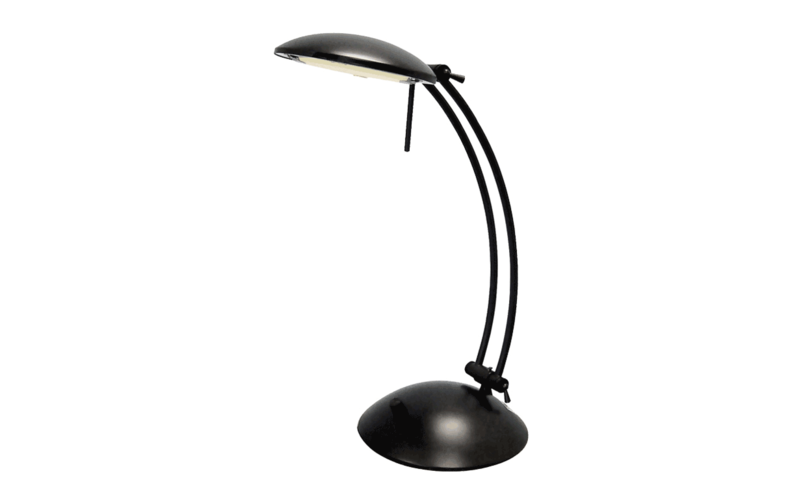 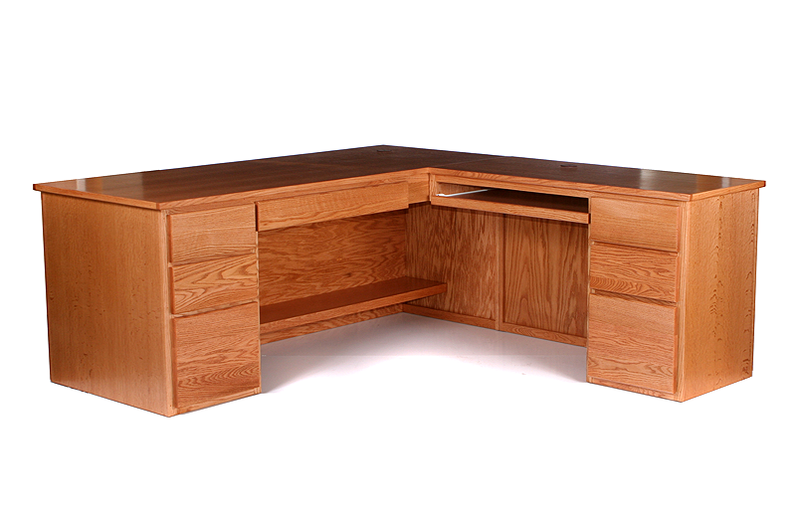 The Classic office collection by JenCo Furniture is just that - classic. 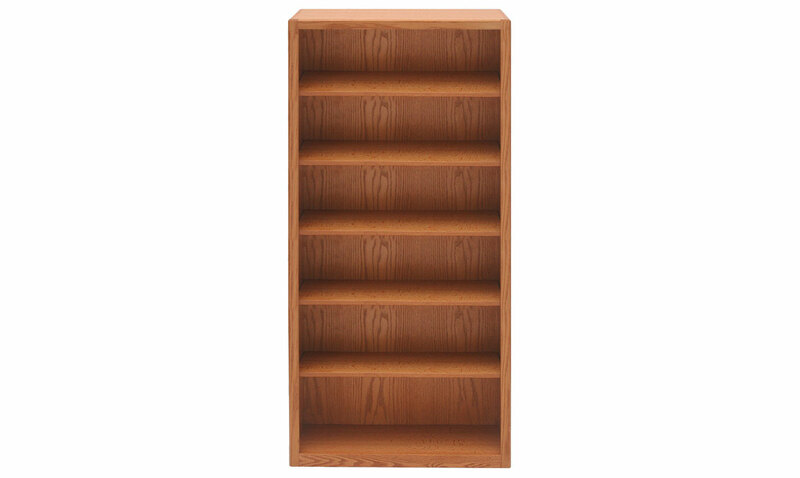 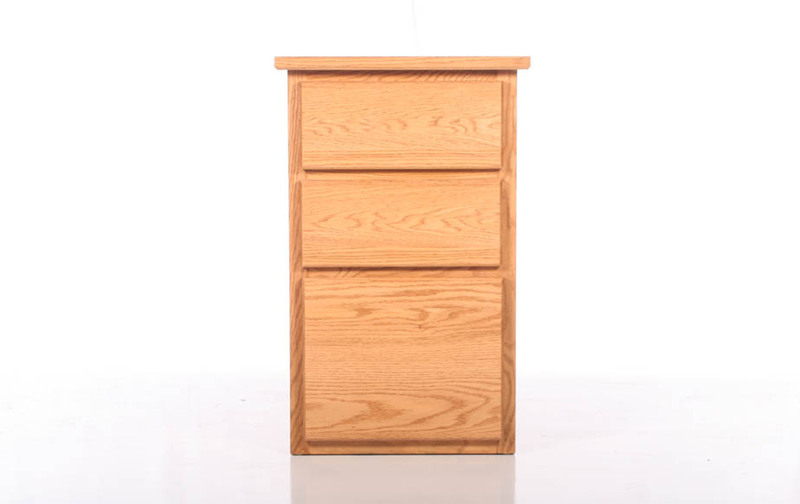 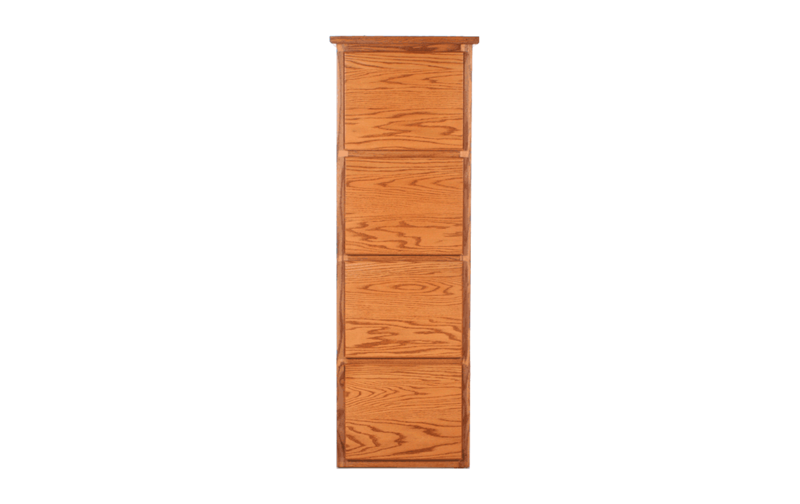 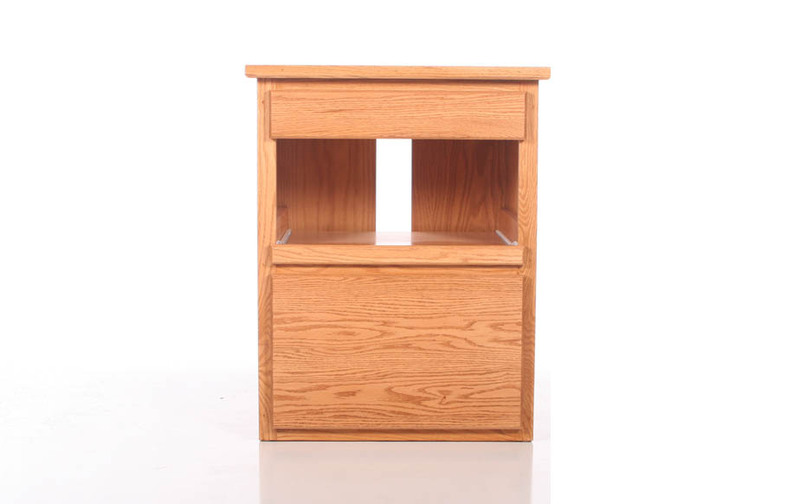 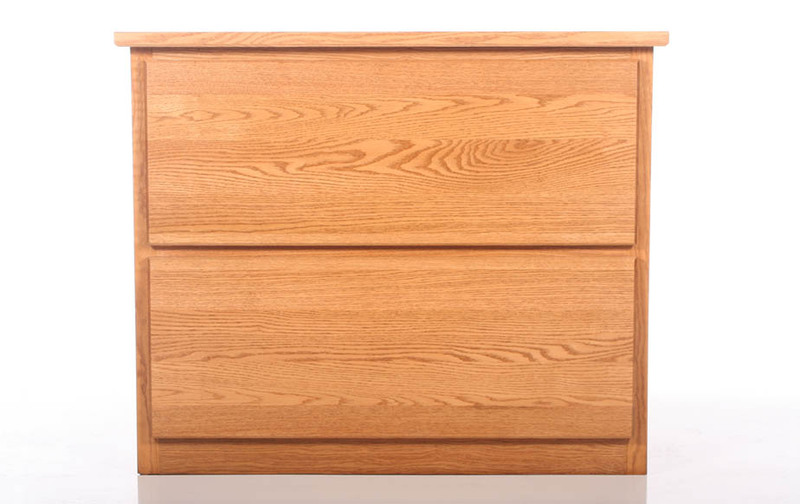 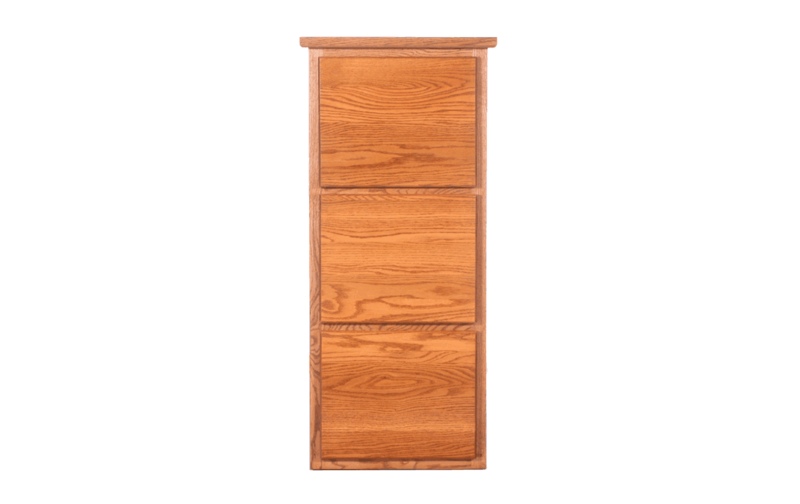 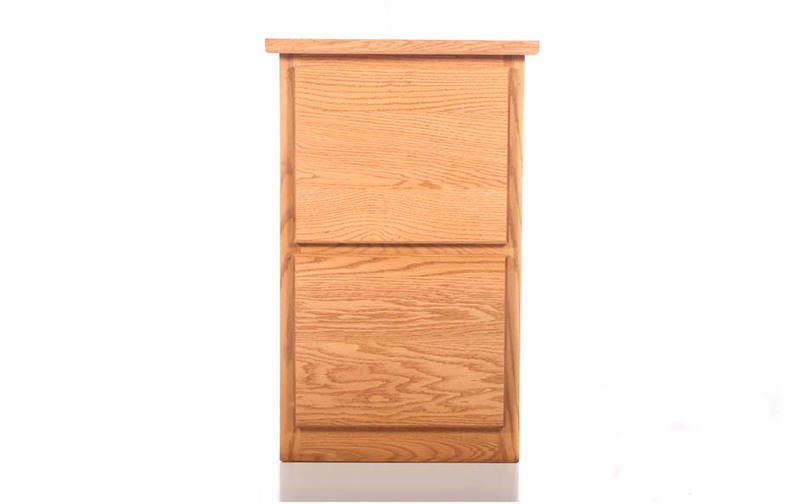 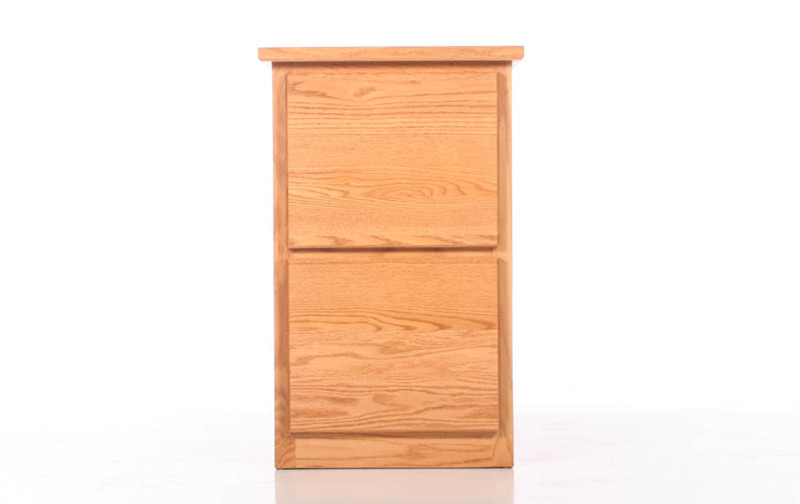 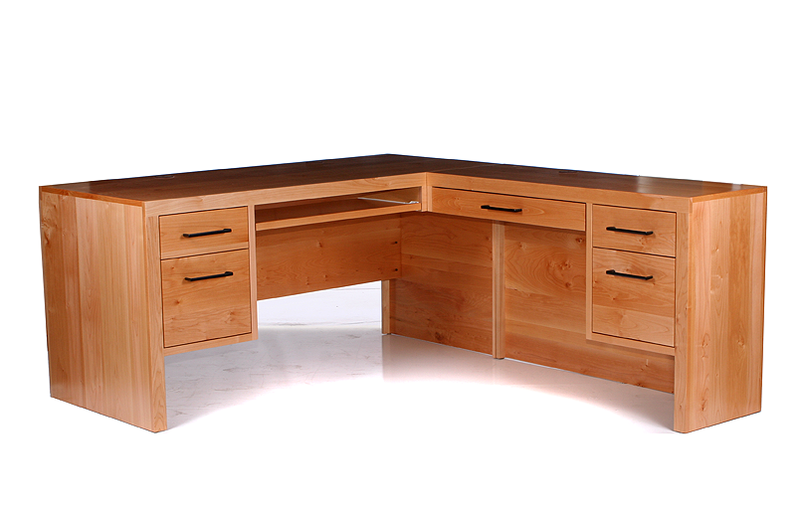 Since 1990 JenCo has been hand crafting quality wood furniture to order here in Eugene, OR. 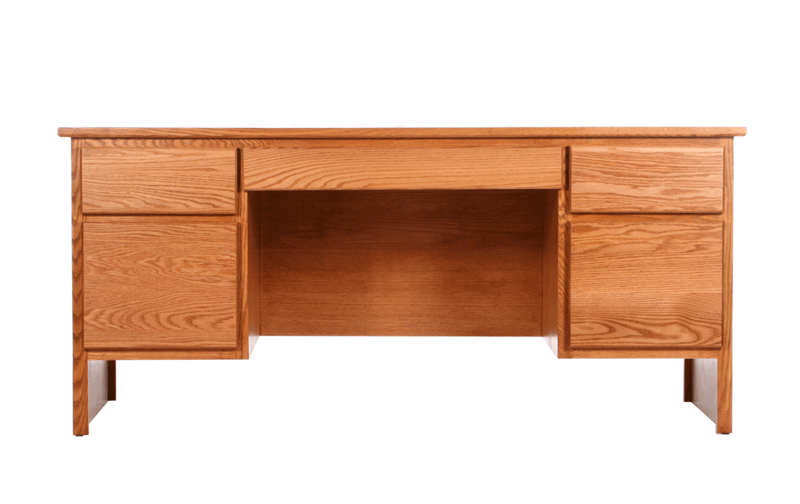 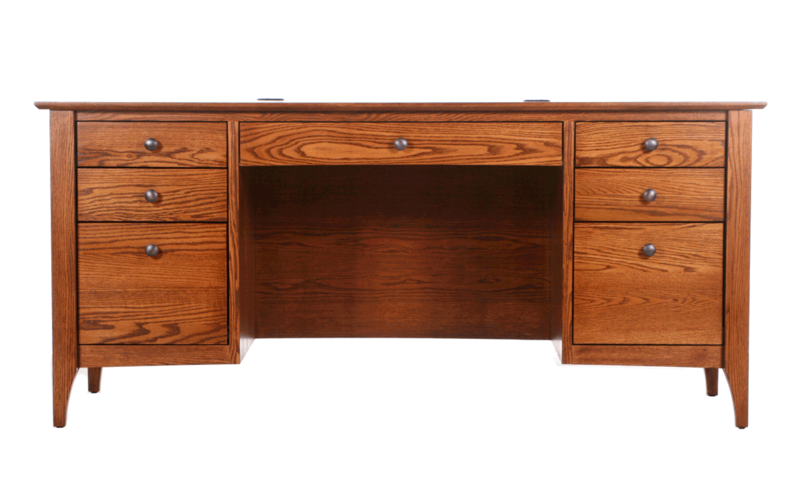 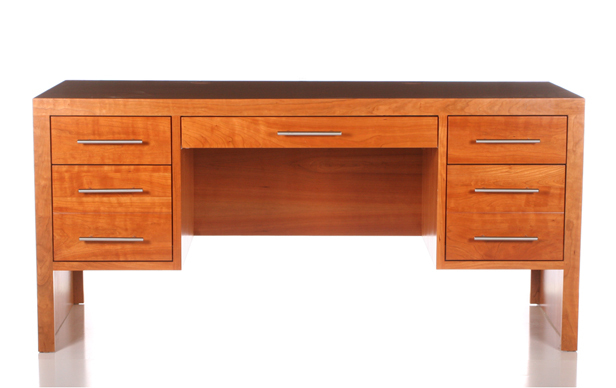 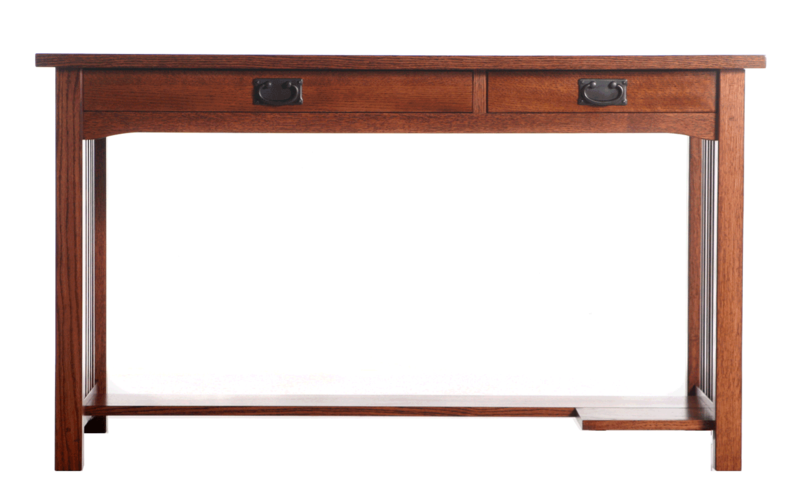 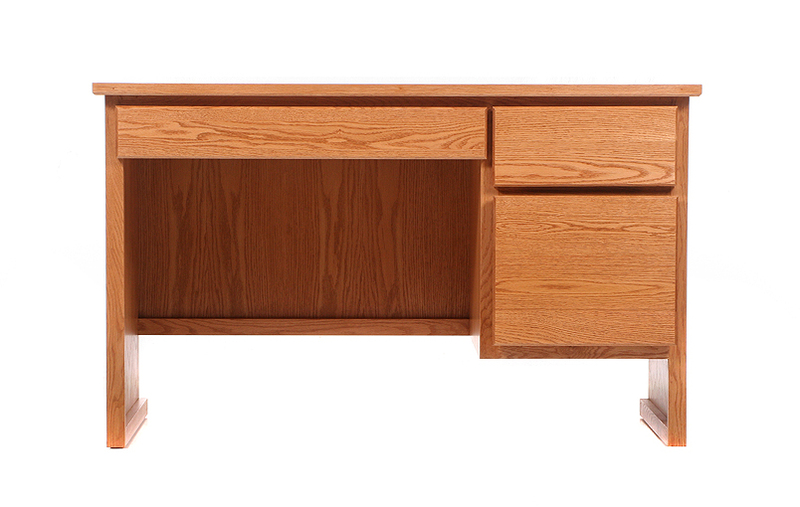 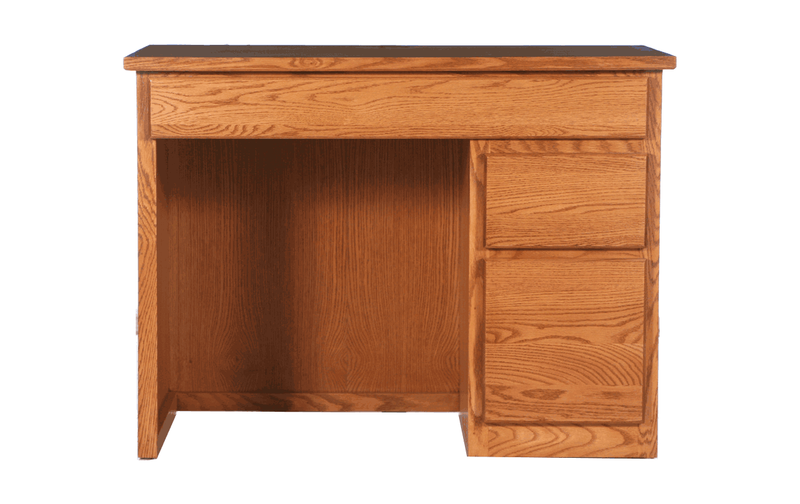 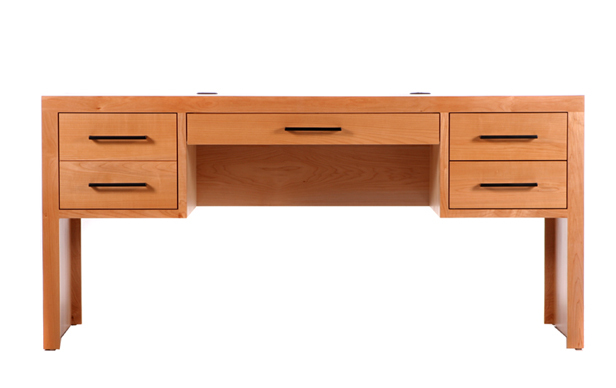 The Classic 40” Computer Desk is available for in-store pickup or delivery from Riley’s Real Wood Furniture, proudly serving all of Eugene, Springfield, Corvallis, Coos Bay, Roseburg, Portland, and many other locations though out Oregon.